Mumbai, “Ghajini” producers Allu Arvind and Madhu Mantena are goingto make a Hindi remake of Telugu blockbuster “Magadheera” and they arereportedly considering Aamir Khan and Hrithik Roshan to play the mainleads. “Yes Allu Arvind and I are remaking ‘Magadheera’ in Hindi. As forthe cast, it’s too early to talk about it. But ‘Magadheera’ isdefinitely being planned to be bigger than ‘Ghajini’,” Mantena toldIANS. Released in July this year, “Magadheera” has already grossed overRs.65 crore in India alone and is said to be the second-biggest Teluguhit after “Ghajini”. With this Telugu remake into Hindi that is expected to take offearly next year, Arvind and Mantena hope to raise the bar foraction-drama cinema in Hindi once again. The remake, to be budgeted at Rs.70 crore, is highly ambitious.While in the original, which is set in 17th century and present, thehero Ram Charan Teja plays a double role, the remake will split thehero’s personality into two parts. 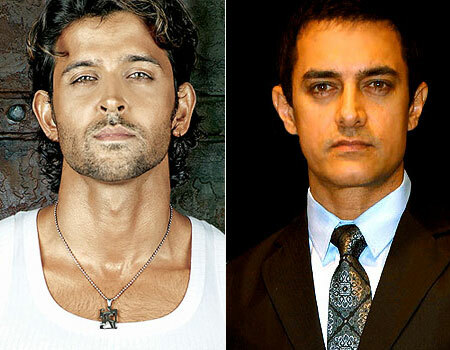 Apparently Hrithik will play thesamurai from the Middle Ages while Aamir will play his present dayavatar. 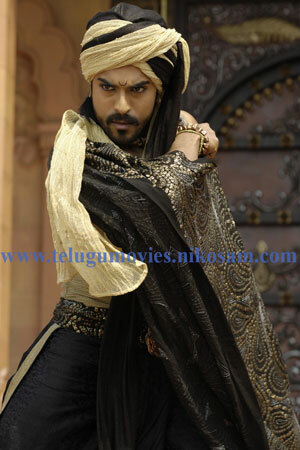 Ghajini的製片Allu Arvind 和 Madhu Mantena 將要重新把2009年七月Telugu的票房“Magadheera”搬上Bollywood的大銀幕. 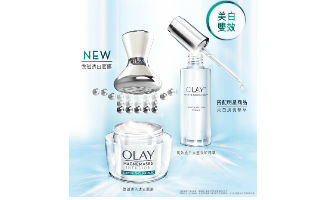 兩位製片也表明了希望大汗&大帥可以主演. 將會有70億盧幣的預算花費在這部翻拍. 而原始Telugu的版本, 男主角Ram Charan Teja一人飾兩角跨越了兩個不同的世紀:17世紀及現代. 但bollywood版, 將會把大帥設定在中古世紀;而大汗則是現代的化身了.